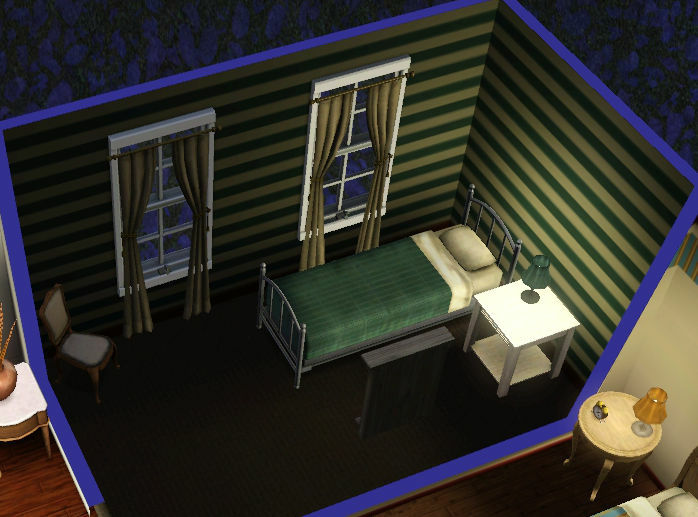 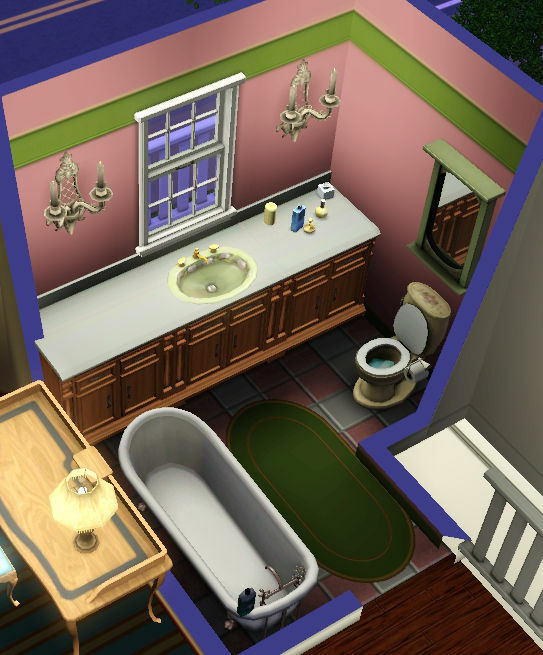 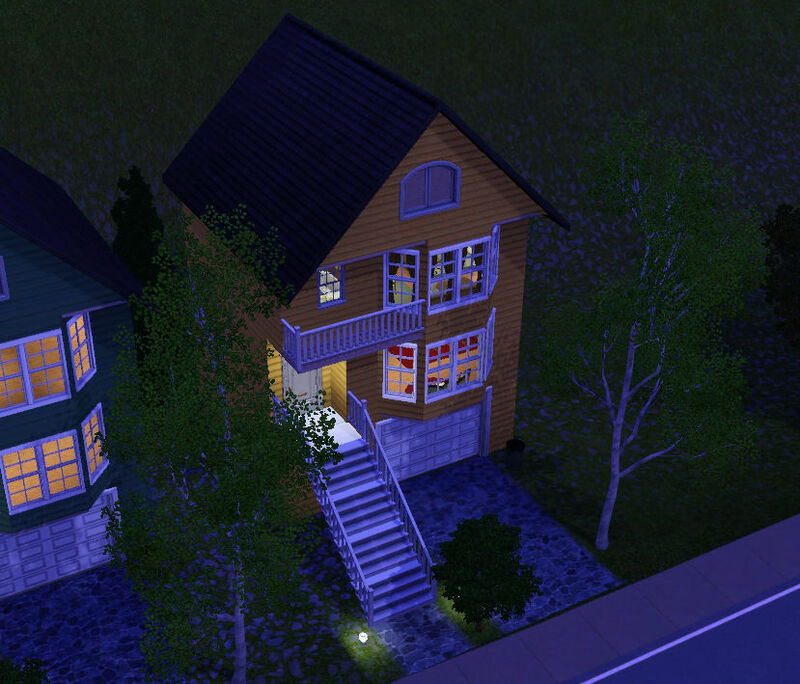 Welcome to Sweet Home Sims! 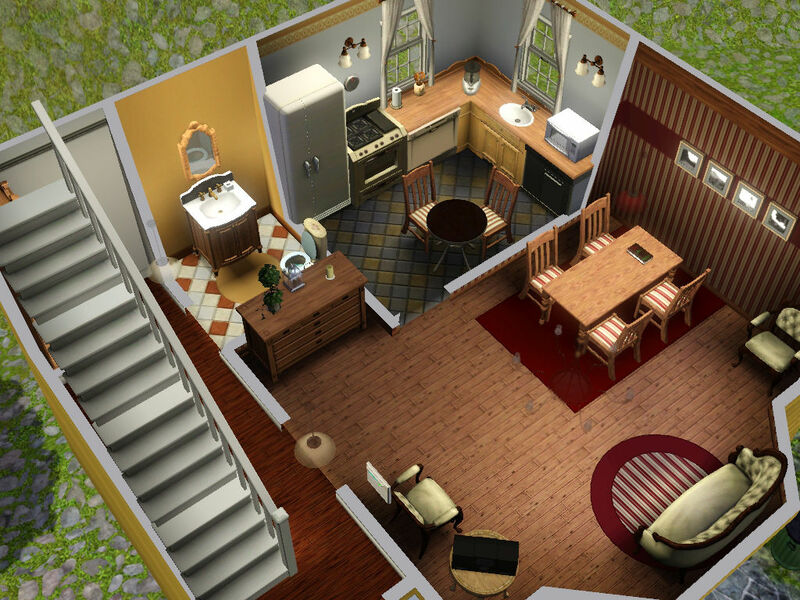 Here you’ll find my building creations, which can be used in the Electronic Arts simulation game, The Sims™ 3. 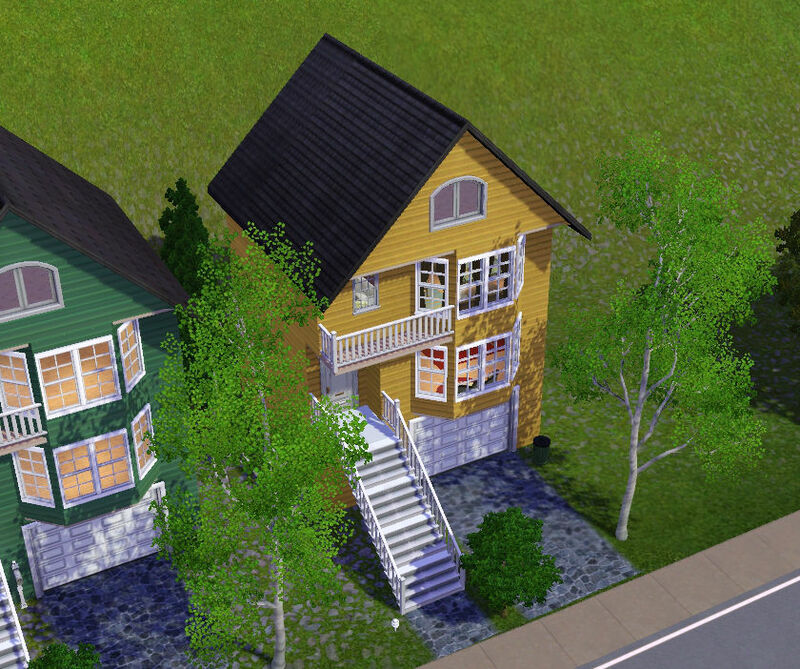 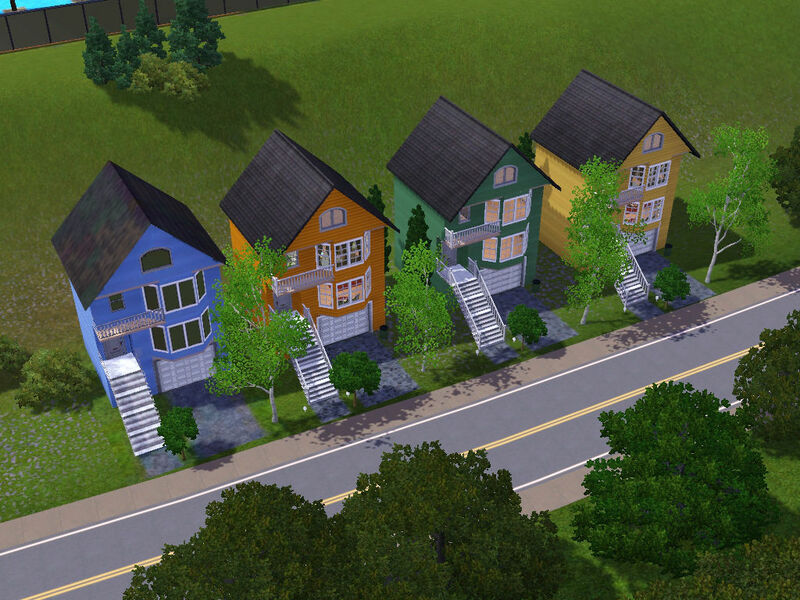 These buildings are made with The Sims 3 classic options only (no additional disc required). 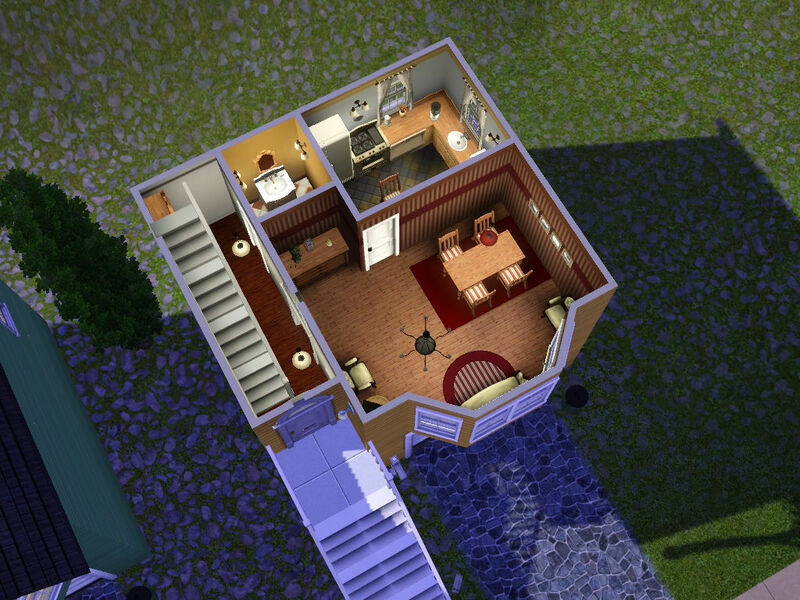 Residential lots are all furnished, but you can always choose the unfurnished option. All items are totally free. Anyway, if you enjoy playing with my creations, feel free to donate.